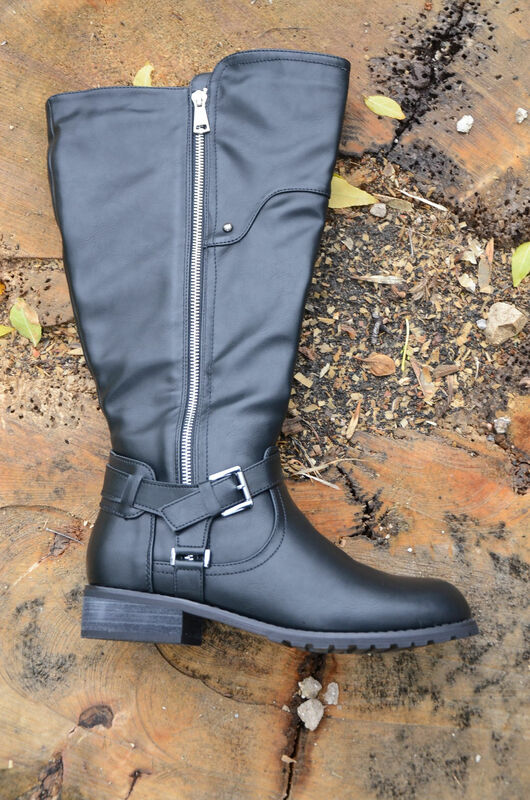 Our newest member of the expandable calf boot family! 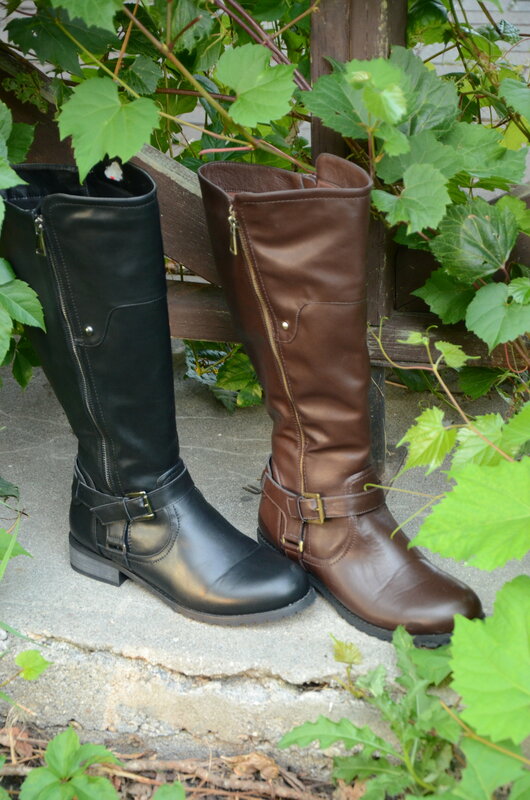 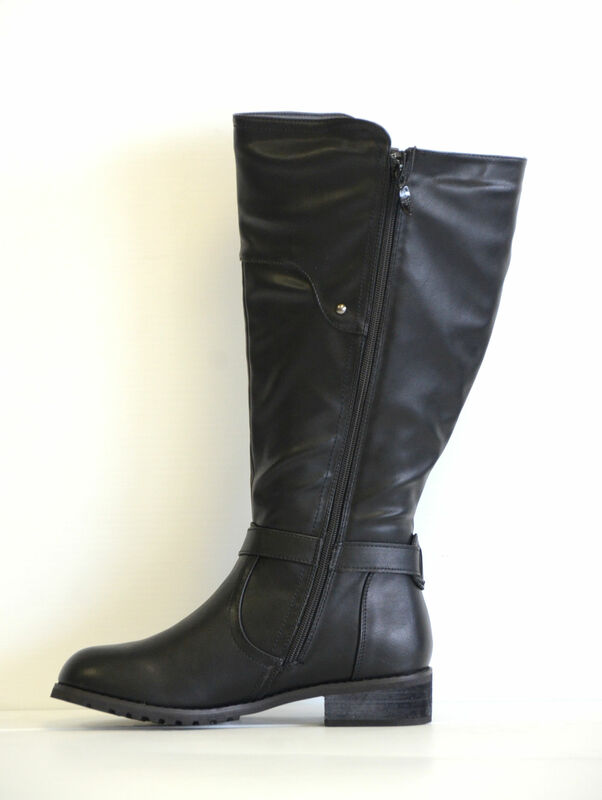 Chrissy boasts a right on trend saddle buckle detail on the side, with side zipper. 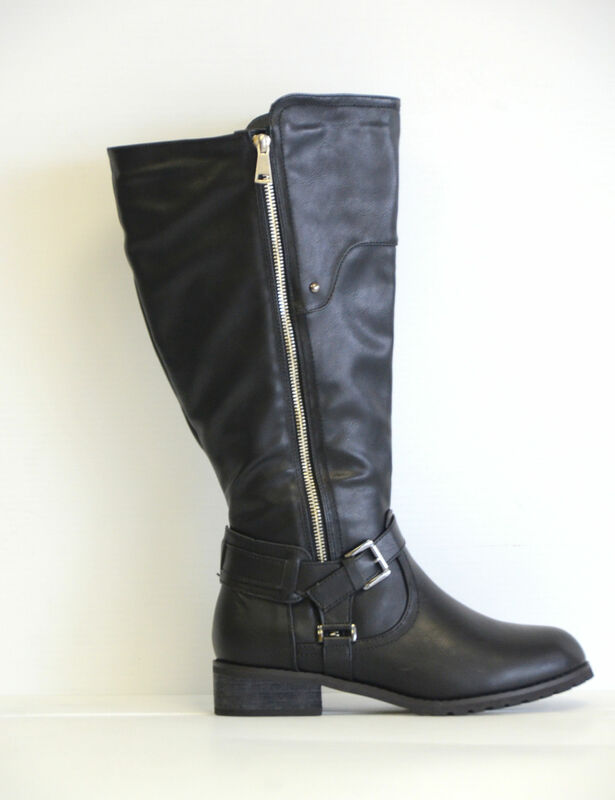 The Side Zipper when opened reveals extra width in the calf that will add upto 3 more inches!